Enjoy a delightful massage that combines the use of our KALEA Signature techniques with hot stone healing therapy. 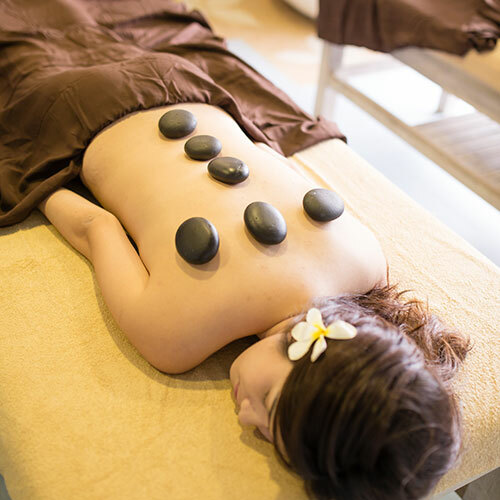 The warmed stones are positioned strategically by our therapist on your hands, body and legs. The heat from the stones will your muscles to relax, allowing our therapist to manipulate your deep tissues more effectively.